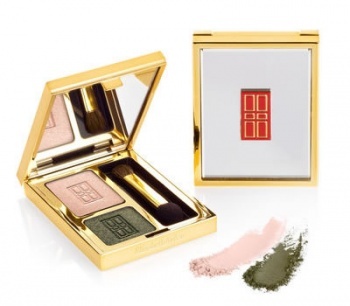 Elizabeth Arden Beautiful Color Duo Eyeshadows Classic Khaki take innovation to the next level. Complete with skincare benefits the new multitasking eye shadows enhance ever woman's look from the inside out, true to Elizabeth Arden's quest to make every woman feel confidently beautiful. Elizabeth Arden Beautiful Color Eyeshadows are infused with Retinyl Linoleate to smooth, brighten, lift and condition the eyelids with a longwearing and creaseproof finish. 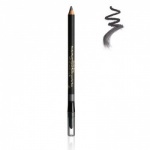 Contains one pale peach eyeshadow for highlighting and a khaki green shade for contouring.